Brad Robbins sent us a picture of this amazing 2016 Oregon Bull Elk that he took down with an Abowyer Broadhead! Here is Allen Palic with two elk he took with custom ground Abower Boneheads. 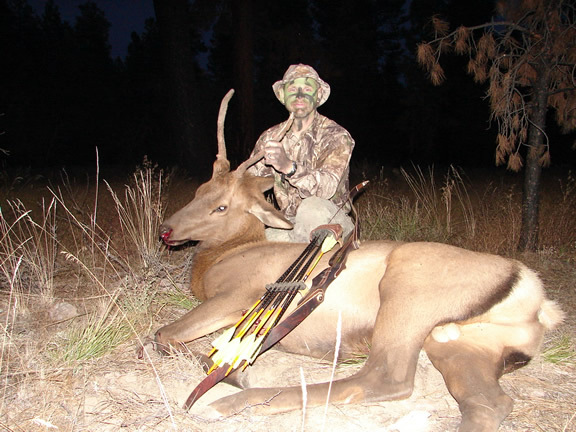 Here is a nice cow elk Mike Yancy took with an Abowyer Brown Bear broadhead on the end of a Wilderness Custom arrow. Mike found both lungs and arrow was a full pass through. Nice shooting Mike, congratulations! Here is Joel Turner with a bull he took during a 5 day bivy hunt back in some tough country. Joel took this bull with his A&H Archery ACS long bowand Abowyer Wapiti. Joel Says: "He went about 20 yards and fell over, the Abowyer had cut off the top of his heart, smoked both lungs and lodged in the far shoulder. All of the equipment performed flawlessly in the back-country. I have yet to have a bull go over 20 yards when struck with the Abowyer Brown Bear!!!!!" Nice work Joel, Keep them coming! "I want to thank ABOWYER BROAD HEADS for making this hunt possible. I don't think without the setup I had that I would have recovered my first elk taken with a bow. I took this bull with a ABOWYER BROWN BEAR. This head is amazing. As you can see in the picture the shot placement was not perfect thanks to hitting a small twig. The shot went right throughout the thickest part of the shoulder blade and it went through the other shoulder blade and was sticking out the opposite side. Truly amazing. 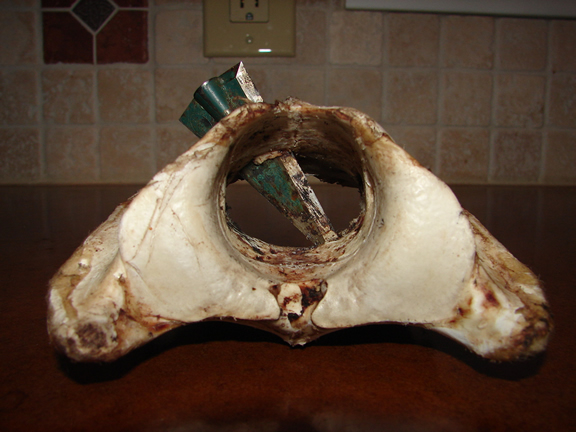 I had this same hit on the first ever elk hunt I went one 8 years ago and only got 1 inch of penetration. Needless to say I never recovered the elk. This will be my new setup for some time. I used to think that speed kills. Boy was I mistaken. Weight in your broad head and arrow makes the kill. This bull went 70 yards and expired. With an amazing blood trail. My hunting buddy that was hunting with me on this trip made a trade with me for 6 of these heads and paid for all the gas on our trip. I made him a believer. Thanks ABOWYER BROAD HEADS for making this hunt a success." Thanks for the kind words Matt. 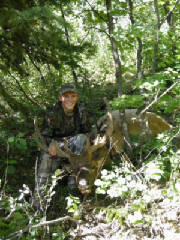 We are certainly glad to be a part of the memory of your first bow elk. 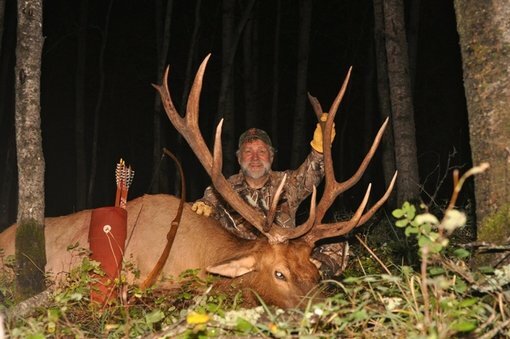 "Thought you might like to see the bull elk I shot this season with your fine 175-grain, single bevel broadhead, shot from my home-made, 46-pound-pull, sinew-backed Osage longbow. Shot completely through him. Clipped a rib going in, took both lungs and the top of his heart. He went 15 yards and dropped in his tracks. Thank you for your part in my success." Thanks Russell and congrats on a great trophy! 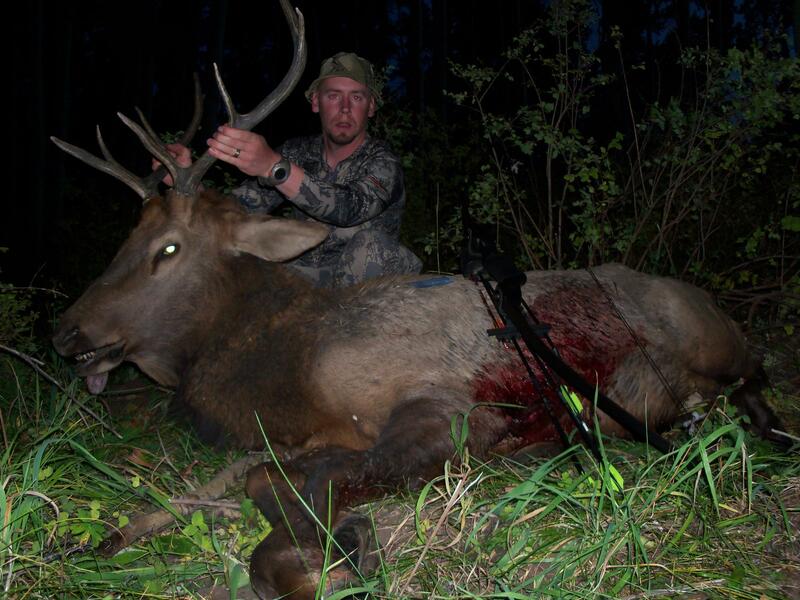 Here is Chris Wison with his Elk he took with his Abowyer broadheads. Nice work Chris. Here is Alan Palic with his bull he took in Wyoming. He took this bull with his custom ground Abowyer broadheads. 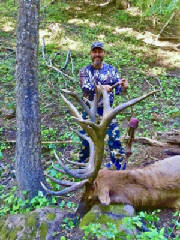 Here is championship elk caller Joel Turner with his Washington Roosevelt Bull. He took this nice bull with his longbow and his Abowyer broadheads at 15 yards. Nice work Joel! Brian with his 6x6 Wyoming Elk, which he took using the 130gr. 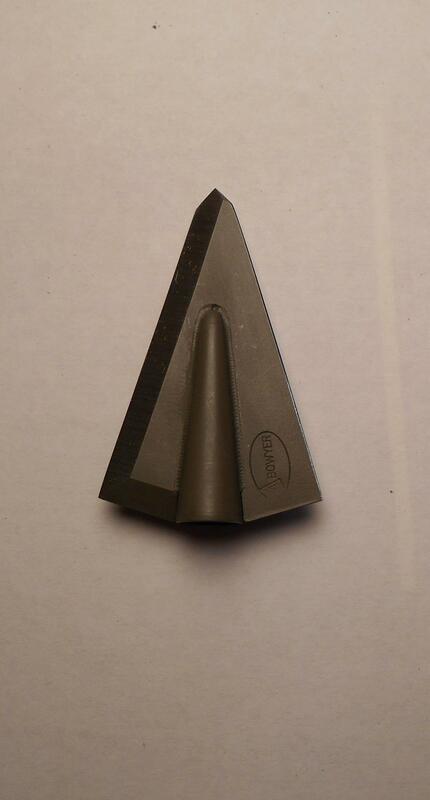 Abowyer Broadhead. Larry with his 6x6 Wyoming Elk that he took with a 125 Abowyer Broadhead. 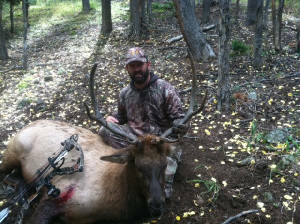 John with his Colorado Cow Elk taken with a 135 Abowyer Broadhead.